Delayed allergies are evaluated through patch testing. This is a process in which various allergens are applied to the back with tape and left in place for two days at which time they are removed. The patient is brought back another two days later to evaluate for delayed reactions on the skin which present as red, swollen areas. The skin is the body’s first barrier against bacteria that cause infections. Even though many bacteria live on the surface of our skin, healthy skin can usually protect us from infection. However, bacterial skin infections can affect a small spot or may spread, affecting a large area. They can range from a treatable infection to a life-threatening skin condition. There are literally hundreds of different kinds of lumps, bumps and cysts associated with the skin. Fortunately, the vast majority of these are harmless and painless. If you have ever had athlete’s foot or a yeast infection, you can blame a fungus. A fungus is a primitive organism. Mushrooms, mold and mildew are examples. 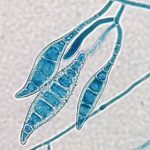 Fungi live in air, in soil, on plants and in water. Some live in the human body. Only about half of all types of fungi are harmful. Itching can be uncomfortable and frustrating for those patients who suffer. 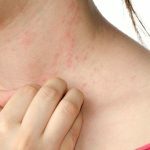 Skin diseases like hives, chicken pox, and eczema are associated with an itching rash. Other conditions, like dry skin, can cause your whole body to itch and your skin to crack. 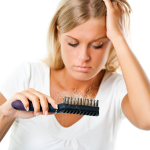 Scabies and lice are parasitic infestations of the skin that can be very itchy. If a pigmented mole itches then a dermatological opinion should be sought to exclude a malignant change in the mole. Kidney failure, liver disease including hepatitis, and thyroid disease may cause itching. The first step of treatment is to examine the skin as well the patient’s medical history. Our experienced dermatology staff is well-trained in gathering the important information necessary to create a properly educated plan of action. 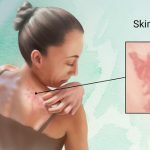 Psoriasis in an inherited condition of the skin, joints, and immune system that results in the development of red scaly skin lesions that most commonly affect the elbows, knees, and scalp, but any part of the body can be affected. 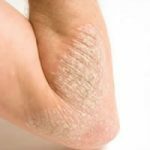 Psoriasis treatments are many and there is a lot of support for psoriasis patients. Unique forms of psoriasis include palm and sole psoriasis; inverse psoriasis in which the armpits and groin are affected; pustular psoriasis characterized by disseminated pustules on the body or localized pustules to the palms and soles; erythrodermic psoriasis in which the entire skin surface is red, inflamed, and scaly; and guttate psoriasis which is characterized by widespread small scaling lesions. Nail involvement is common, and psoriasis can affect the joints causing a condition known as psoriatic arthritis. 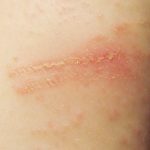 Skin rashes caused by bacterial, viral, or fungal etiologies are common presenting complaints to primary care clinics, emergency departments, and dermatologists. Although many presenting symptoms overlap, discrete identifiable factors for each disease can help aid in diagnosis and treatment. For example, herpes zoster (shingles) is a dermal and neurologic disorder caused by reactivation of the varicella-zoster virus (VZV). Different fungi, depending on their location on the body, cause ringworm. It is caused by a fungal infection–not an actual worm. Fungi on the skin, hair, and nail bed are called dermatophytes. Also referred to by doctors as Tinea infections, infection on the scalp, arms, legs, face, and trunk is characterized by ring-shaped, red, scaly patches with clearing centers. Tinea infections of the feet, nails, and genital areas are not generally referred to as ringworm, as they may not take on the typical ring shape. 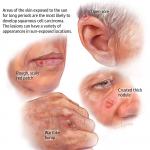 Squamous cell carcinoma (SCC) is the second most common form of skin cancer. 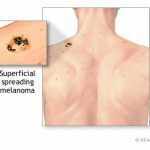 It’s usually found on areas of the body damaged by UV rays from the sun or tanning beds. Sun-exposed skin includes the head, neck, ears, lips, arms, legs, and hands. Basal cell carcinoma often appears as a slightly transparent bump on the skin, though it can take other forms. Basal cell carcinoma occurs most often on areas of the skin that are exposed to the sun, such as your head and neck. 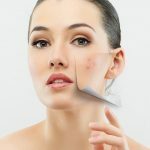 Mohs surgery is a specialized technique used to remove cancerous lesions in the skin. 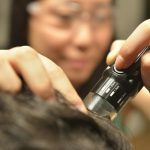 It allows physicians to remove skin cancer more effectively while causing less damage to surrounding healthy tissue than any other method. 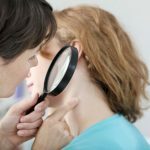 Mohs is particularly ideal for the removal of large tumors, those with irregular edges, and skin cancer that appears on the face or near delicate parts of the body.Dr. 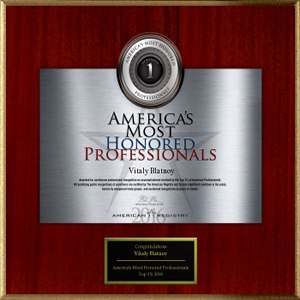 Vitaly Blatnoy is a board certified dermatologist with many years of surgical experience. He successfully performed thousands of skin cancer surgeries. 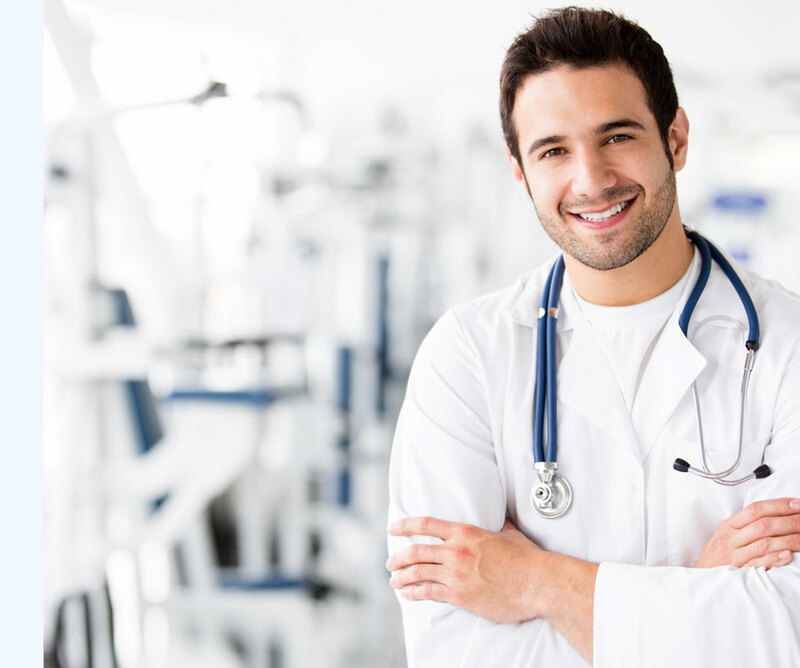 He is certified by the American Society for Mohs Surgery and serves as a fellow of this organization. Brown spots, broken capillaries, and other fallout from photo aging are easy targets for laser systems that use broadband light to repair these defects through a process called photo-rejuvenation. Additionally, facial wrinkles can now be treated non-ablatively, contributing to a more youthful appearance. Using relatively low-energy, short-pulse broadband light, imperfections such as redness of rosacea, superficial capillaries, sun spots, age spots, and other discolored signs of photo-aging can be gently heated and eliminated, replaced by newer, younger looking skin. Treatment is gentle and with minimal downtime. Dr. Blatnoy takes advantage of the CryoDestruction Technique, which actually freezes the keloid from the inside out with liquid nitrogen. The freezing cold of liquid nitrogen causes a thermal effect that destroys cell growth, thus removing the keloid. With no risk of worsening the scar, and a 97% SUCCESS RATE, the CRYODESTRUCTION is the best method available!